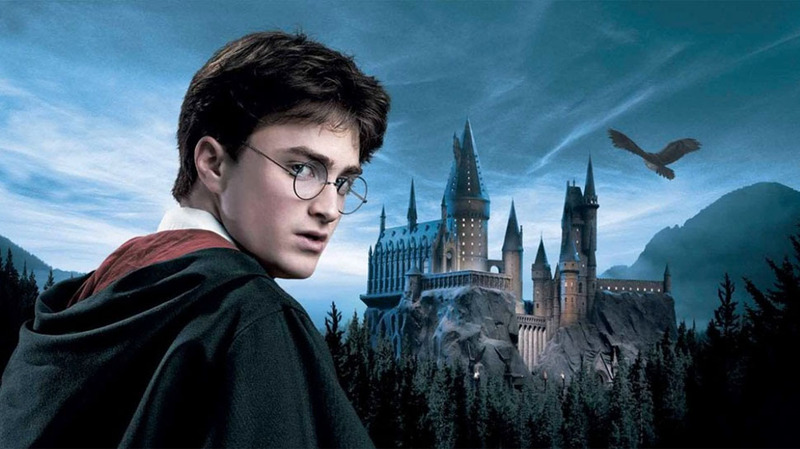 Harry Potter is a huge franchise and part of its popularity is how believable the world JK Rowling created is – now this latest discovery has made said world even more complete. 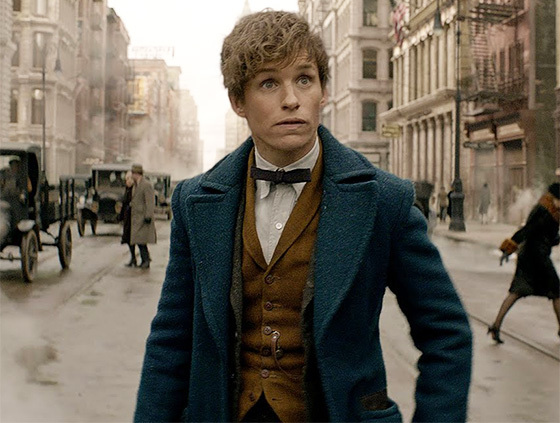 Newt Scamander is the hero of Rowling’s spin-off film Fantastic Beasts and Where to Find Them, but while he and Harry Potter are famous magicians in the same world, there was no hint they’d ever met – until now. As with a lot of great Harry Potter discoveries the Marauder’s Map from Harry Potter and the Prisoner of Azkaban is the key to this latest glimpse behind the curtain at Hogwarts. It’s still amazing to me we’re finding out new things about a film that came out in 2004. 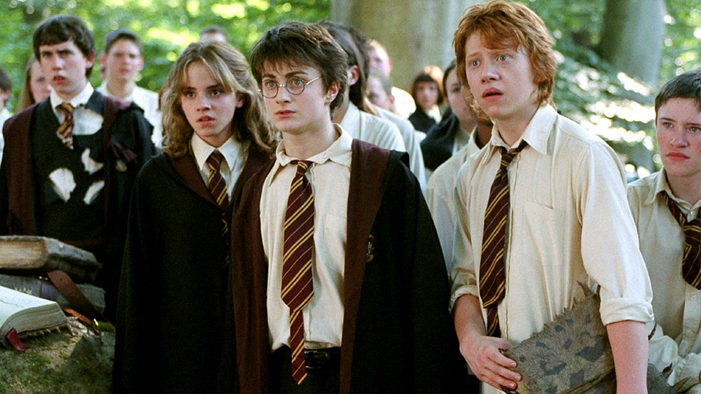 It’s equally impressive the film makers had the foresight to throw in a reference to the lead character of Rowling’s 2001 book – which didn’t get it’s own film until 12 years after Prisoner Of Azkaban. Newt appearing on the maps means he was at the magical school at the same time as Harry Potter, although they’re unlikely to have been students together as Fantastic Beasts And Where To Find Them is set in 1926. Harry’s parents died on 31 October 1981 which means Newt would have been pretty old when he appeared on the map. That said, Dumbledore lived to 150 so stranger things have happened. And they are, you know, magic.